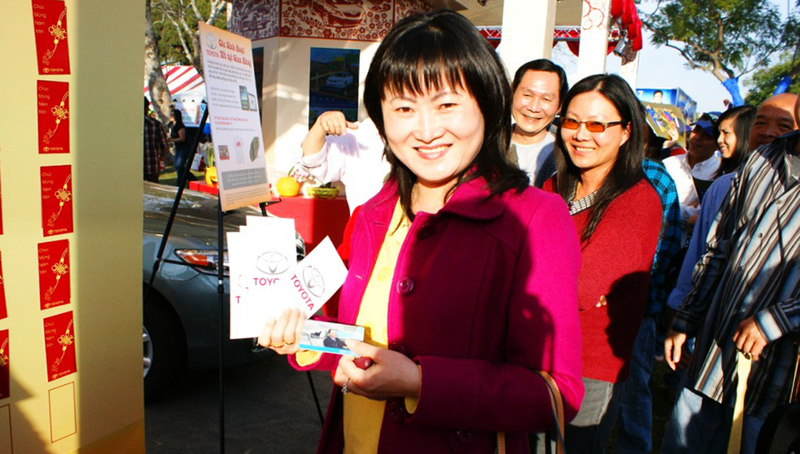 Toyota's presence at community events has been a staple throughout the years. One of the largest scale community events is the celebration of Chinese New Year. 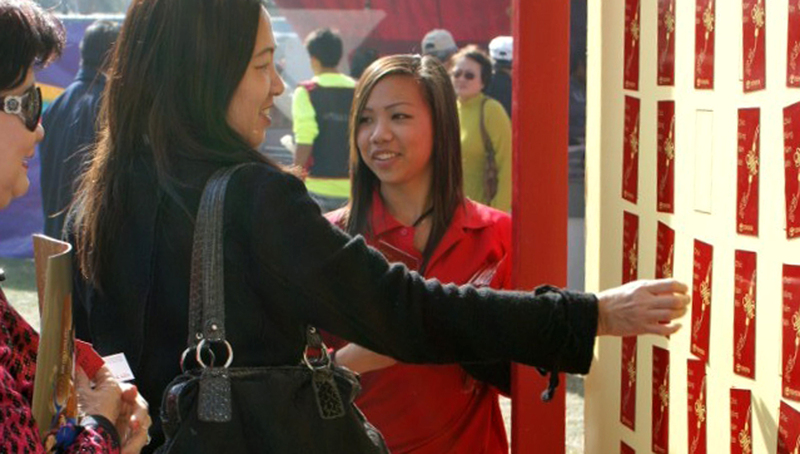 Toyota's booth is designed to match each year's Chinese zodiac. 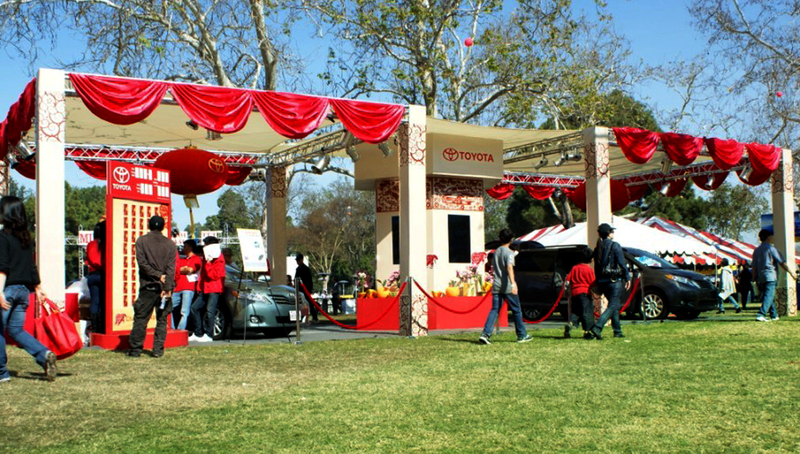 Besides the Asian American Expo, TET Festival in the Vietnamese community is an outstandingly popular event that Toyota participates in as a major sponsor. 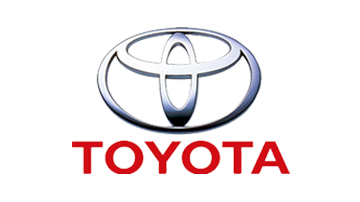 Engaging and interactive booth activities that provide extensive product education, car display with on location car specialists, and fun yet functional giveaways at the fascinating and visually impressive Toyota booth has been the spot light at every single event.